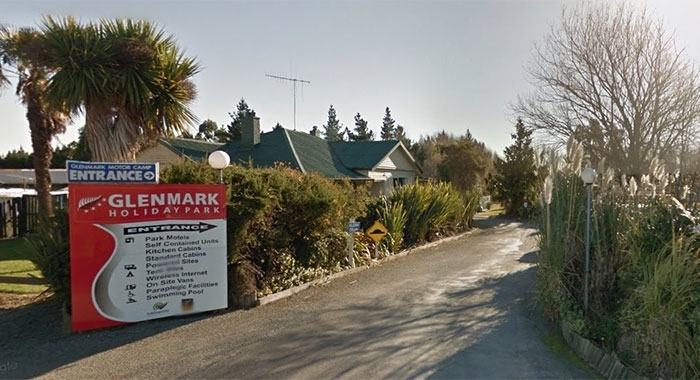 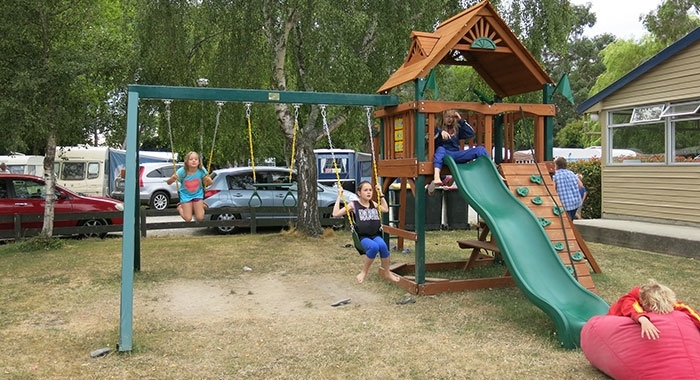 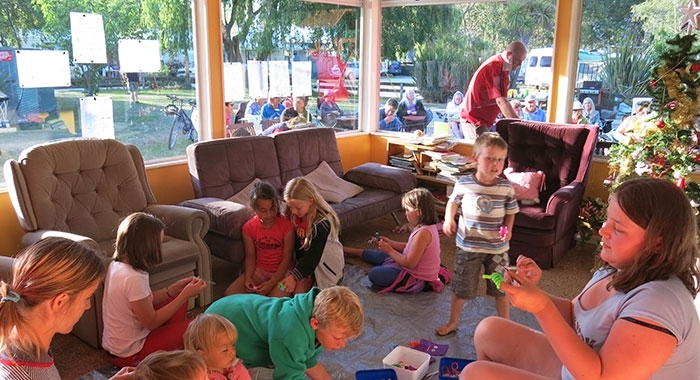 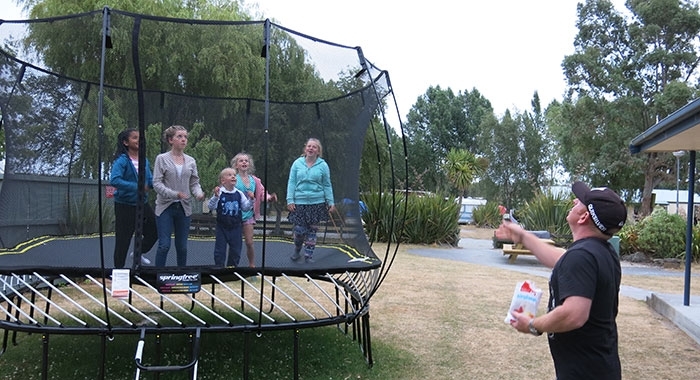 Glenmark Holiday Park is situated on Beaconsfield Road which is just off State Highway 1 at the southern boundary of Timaru city. 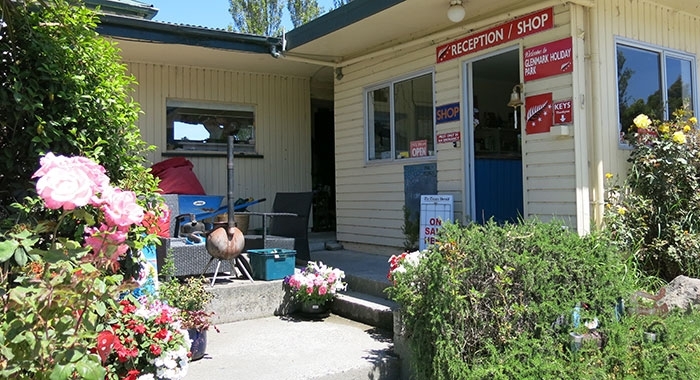 It is only a 3-minute drive to the city centre. 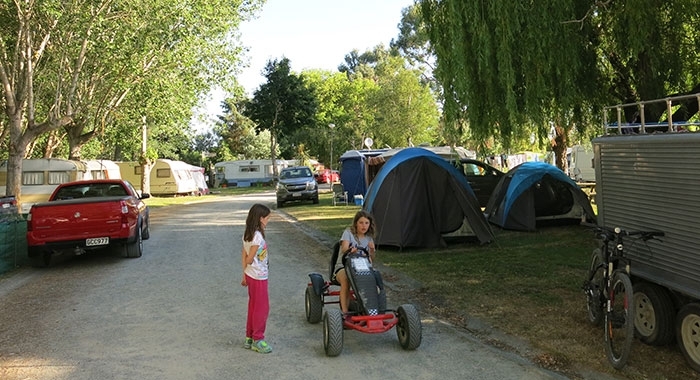 April and Ian Clifford welcome you to their quiet, friendly camp set in a relaxed rural setting and ideal for that family holiday. 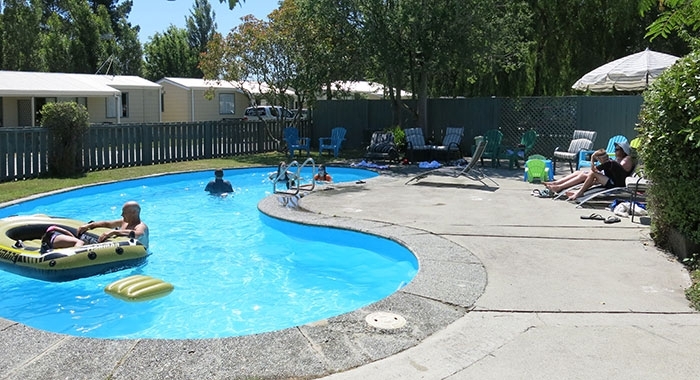 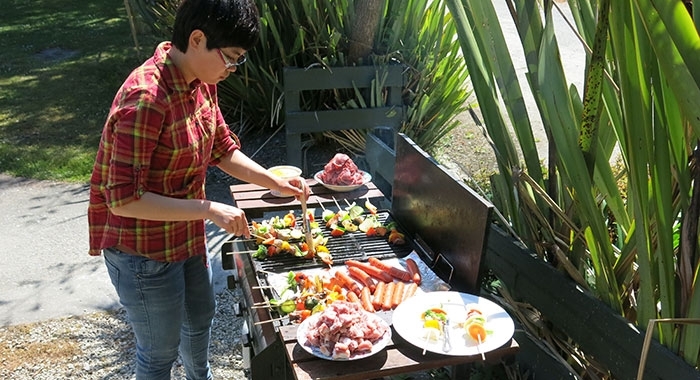 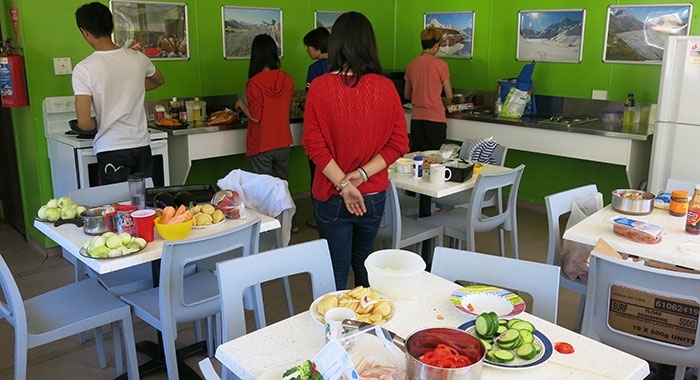 There is accommodation to suit all budgets and we can also inform you about the local attractions and activities around Timaru.